Learn UNIX with this tutorial. It can serve as a fine in-house training guide and reference tool. Includes how-to information and reference tables with brief quizzes and exercises. 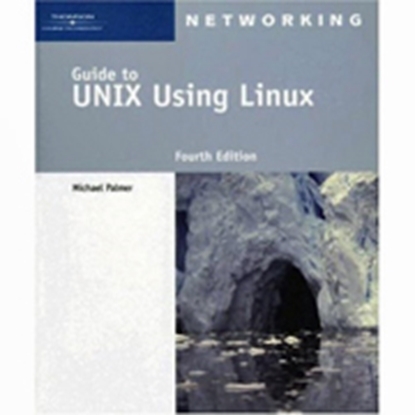 Guide to UNIX using Linux. Packed with step-by-step projects for direct, hands-on learning.